Hemingway’s Hamburgers: a Cookbook by Literary Legends is now on Kickstarter. Thanks Everyone! The book had a successful kickstarter and is now available on Amazon. Gainsayer Press is proud to announce we are kickstarting our first book. This modest collection of dishes, cocktails, and desserts features real recipes from literature’s most famous scribes. Culled from newly discovered papers, out-of-print books, and various interviews, these recipes cover a full range of cuisines. Prepare Ice cream ala Thomas Jefferson or Dumas, stew beef by Shelby Foote and Walker Percy, make one of Emily Dickinson’s award winning cakes. Many of the recipes include snippets of the writer life and the origin of the dish. 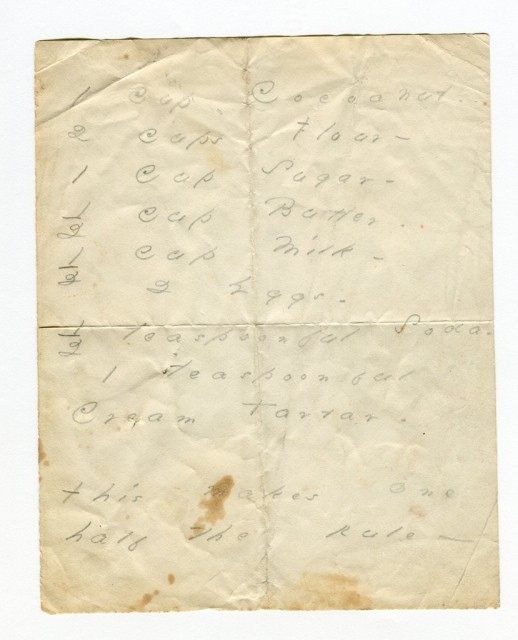 Others include the original handwritten instructions (see left). This tasty little book is the perfect gift for the starving artist in your life. It’s also good for balancing wobbly tables, kindling for holiday fires, and insulation for drafty barnes. You’ll need several copies. "Everything is normal." Why are Hong Kong's Booksellers Disappearing?